The incident happened about 3 p.m. Monday at a pool behind a home on Howell Mill Road in northwest Atlanta. Authorities say Usher Raymond V was swimming in the pool when he got stuck in a drain, according to an incident report from the Atlanta Police Department. Two women at the home attempted to free the boy before calling for help from two contractors in the home. One of the contractors was able to reach the boy and administer CPR until paramedics arrived, police said. 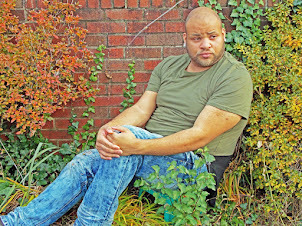 Usher Raymond V is expected to survive. The boy was transported to Children’s Healthcare of Atlanta at Scottish Rite, where he was expected to remain overnight for observation, police said Monday. He was alert and breathing while being transported by ambulance, the report states. The hospital could not confirm whether the child was still in the hospital Tuesday, citing privacy concerns. 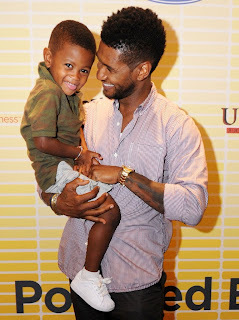 Usher Raymond V is one of two sons of Usher and Tameka Foster, who are divorced. The water scare came a little more than a year after the death of Kile Glover, the 11-year-old son of Usher’s former wife, Tameka Foster. Kile died two weeks after a Lake Lanier boating accident left him critically injured.